In a quiet enclave nestled next to the prestigious Stone Canyon Golf Course, an elite team of award winning builders, dedicated developers, and an energized sales staff committed to exceeding expectations are redefining real estate in Kansas City by delivering luxury living through distinctive design. When this new leadership took over the reins of the Stone Canyon subdivision last summer, the signs of impending improvement on the real estate horizon were as apparent as the dramatic sunset vistas in the subdivision itself. 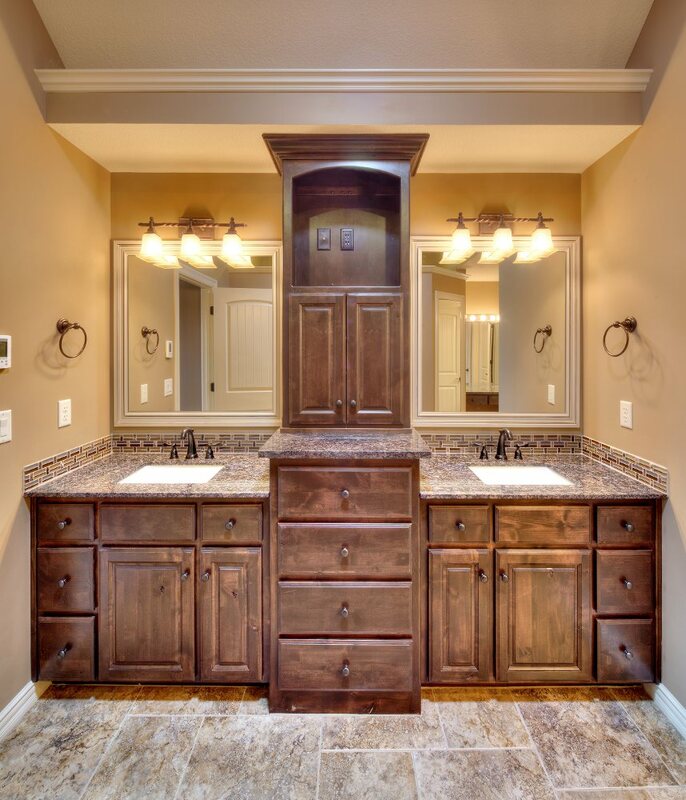 Whether they choose to purchase a newly constructed home or elect to build a personalized product from the ground up, all Stone Canyon customers are experiencing firsthand the dramatic advancements in building features and design. For example, Dreams and Design Building, has made it a personal mission to maximize all the advancements in Energy Star design. “All our homes are independently tested by an Energy Star approved auditor,” explains Kevin Stallings, President of Dreams and Design Building. “In order to qualify as an Energy Star home, we must be 30% more efficient than homes built to current code. 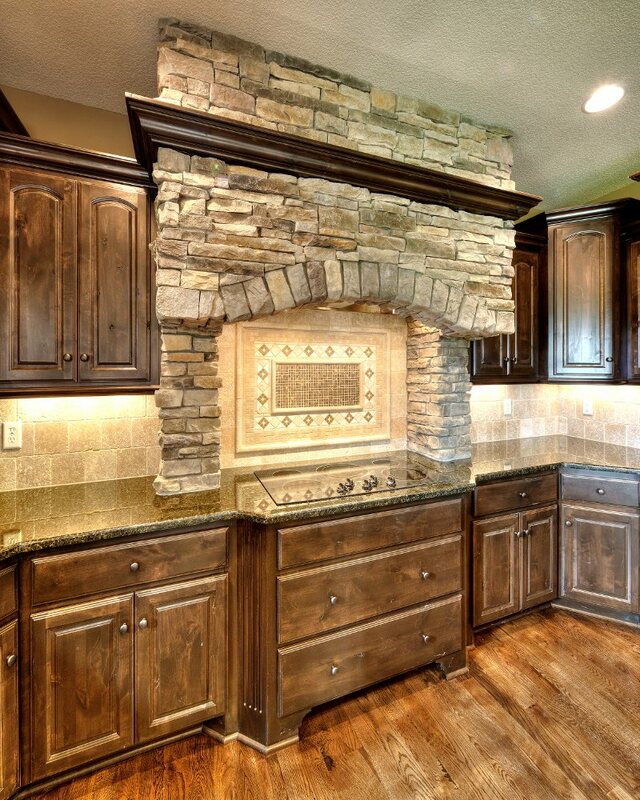 We are proud to say we have produced homes that are 45% more efficient. Our goal is to get that number to more than 50%. We are building homes easily two and half times more efficient as those built just 10 years ago. Our customers are saving literally thousands of dollars a year on their energy costs alone. It’s so rewarding to create that payoff for our clients,” says Stallings. In addition to quality construction and exceptional customer service, Stone Canyon also boasts a beautiful setting adjoining the meticulously maintained golf greens of the Stone Canyon Golf Course, recently ranked one of the Top 3 best public courses in Missouri. Stone Canyon is also served by the award winning Blue Springs School District, with Sunny Pointe Elementary and Sunny Vale Middle School located just around the corner. 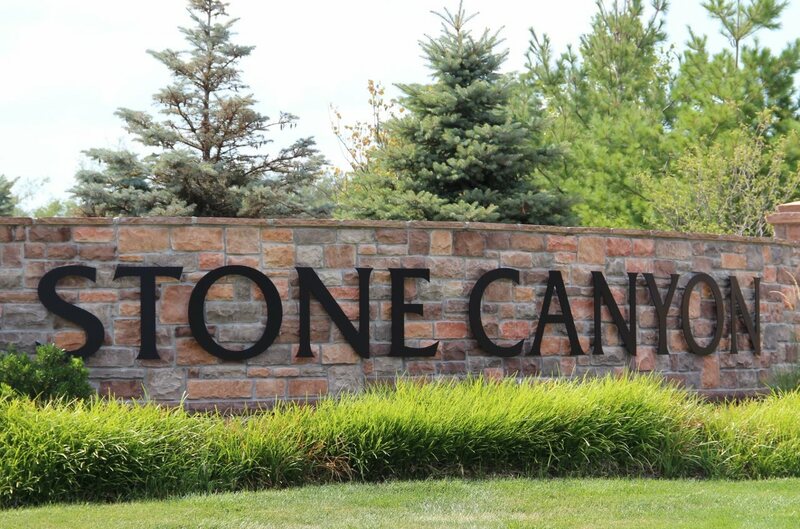 With easy highway access, Stone Canyon is also just 20 minutes from downtown Kansas City and moments away from phenomenal restaurants and shopping in Eastern Jackson County. “We feel we have so much to offer, and obviously buyers agree! We are so excited to have so many custom build jobs and new speculative homes under construction,” says Realtor Sally Moore. 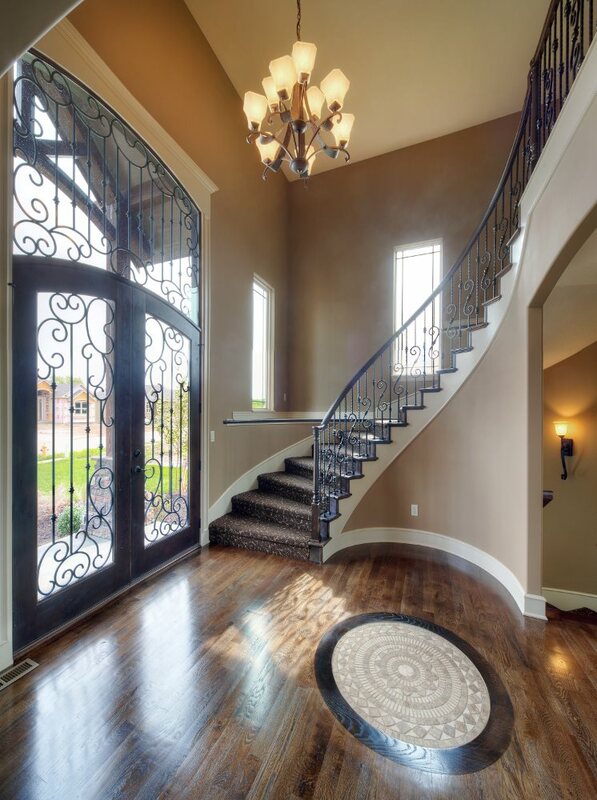 Moore says, “We invite everyone even entertaining the thought of buying a new home to visit us at Stone Canyon, and to feel this exciting energy themselves.” Stone Canyon Sales office is conveniently located within the subdivision. Our address is at 4211 S. White Sands Ct. Blue Springs, MO 64015. We are open daily from 11am-5pm. Or, for more information, call 816.268.3828.